Issued 04-02-2019: Members of Parliament have made renewed calls for the eight vacancies on the SABC board to be filled because at present it can’t quorate, which means it can’t make any legally binding decisions. 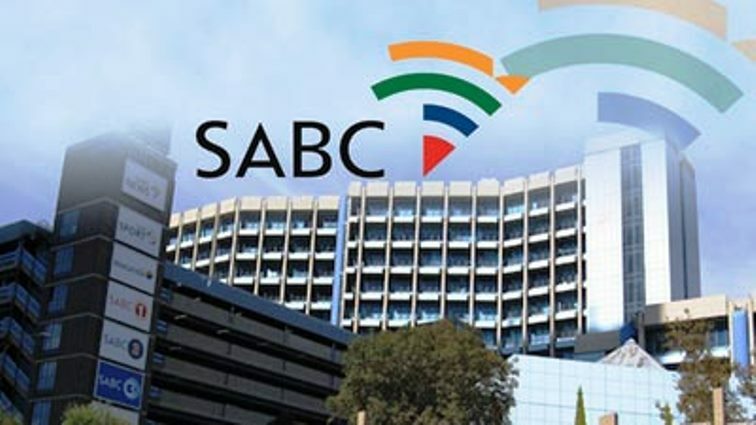 Fresh calls were made on Thursday to Parliament to speed up the filling of eight vacancies on the board of the SABC, which is presently inquorate and cannot make decisions. This happened when the National Assembly’s programming committee met to look at the programme of the national legislature for the remainder of the term ending on March 20. The SABC board was left without a quorum following the resignation of Khanyisile Kweyama, John Matisonn, Krish Naidoo and Mathatha Tsedu late last year. Their resignations came months after those of Rachel Kalidass, Victor Rambau, Febe Potgieter-Gqubule and the withdrawal of Nomvuyiso Batyi. On Thursday, DA chief whip John Steenhuisen raised concerns that the communications portfolio committee had agreed on a different timeline in December in which to fill the vacancies. “The SABC is in financial crisis. There is no quorum. It is impossible for them to be able to perform their functions. I wonder if there is no way to fast track this process... to ensure we are able to deal with it quicker,” Steenhuisen said. Steenhuisen made the call after acting committee manager Thuli GanyazaTwalo said the shortlisting of candidates would provisionally take place on February 12 and the interviews on February 26 and 27. The committee would adopt a report with the names of preferred candidates on March 5.Chairperson of House committees Cedric Frolick said he had held talks with the chairperson of the communications portfolio committee to see to it that the process was speeded up as far as possible. “The committee’s meeting has been scheduled to take place, and by next week we will be in a position to give a clear programme as to how we will proceed,” Frolick said. Ganyaza-Twalo also said the portfolio committee was set to fill vacancies on the board of the Media Development and Diversity Agency. The vacancies are due to the resignations of Palesa Kadi and Ronald Lamola, as well as the expiry of the terms of office of Phelisa Nkomo and Louise Vale. The committee would shortlist potential candidates on February 12, conduct interviews on February 28 and adopt its report on March 5, Ganyaza-Twalo said. She added that the ad hoc committee for the Commission for Gender Equality (CGE) would shortlist candidates for positions on the CGE board on February 5. Interviews for positions on the board would be conducted on February 12 and 13. This would be followed by a discussion on preferred candidates on February 19 and 20, before a report was adopted on February 21.